- About Product : Artificial Leather Analog Watch for Men. 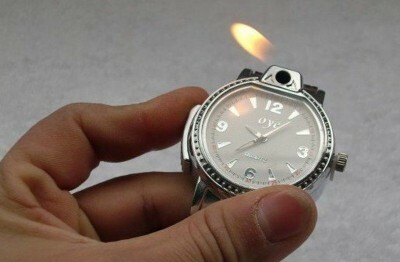 The watch is perfectly fit for Men. 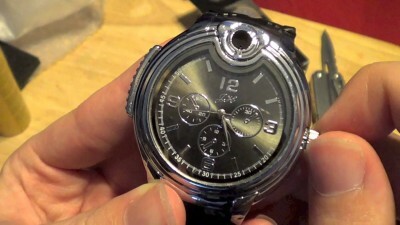 The case of the watch is made of Stainless Steel. 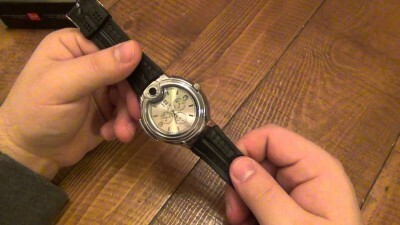 The thickness and the diameter of the watch are Standard. - The watch has edgy and affordable design. Crafted from a rich quality material, this watch for men is light in weight and long lasting too. 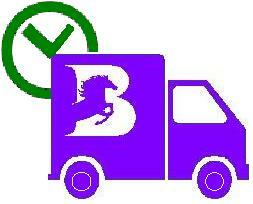 You can show it off with your casual & formal attires to grab compliments from everyone around. Being easily Affordable to make it sit right on your wrist, it can add a physical dimension to your Style. - There's a way to spruce up your casual outfit, and that's to jazz it up with this classy men's watch. 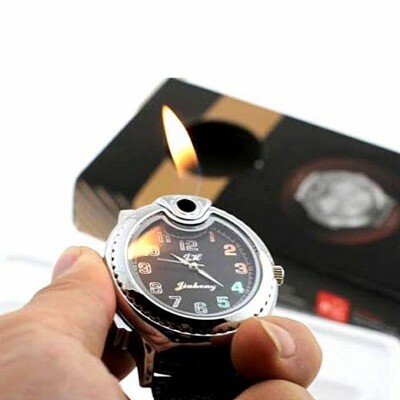 This watch is specially designed for men who believe in a trendy and fashionable life. 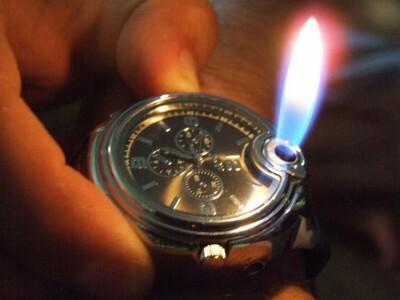 This watch is highly used for any occasion & highly recommendable to young people. - Product details : It is very stylish and cool. Belt Color : Chocolate / Black. 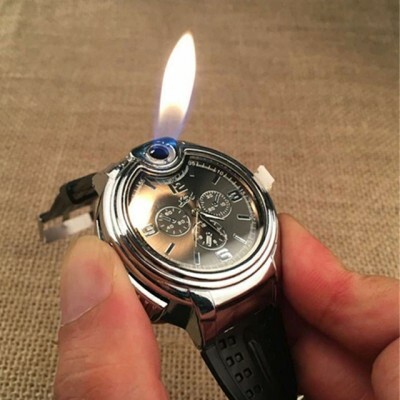 Stylish Lighter Watch For Man. Main Material : Artificial Leather. Band Size : Men's Standard. 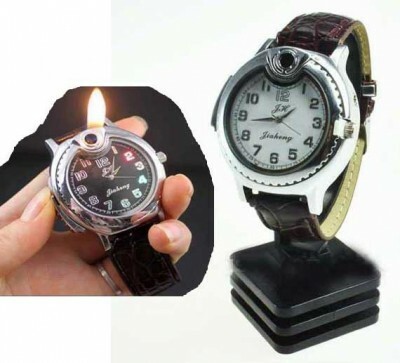 Case Diameter : Men's Standard.